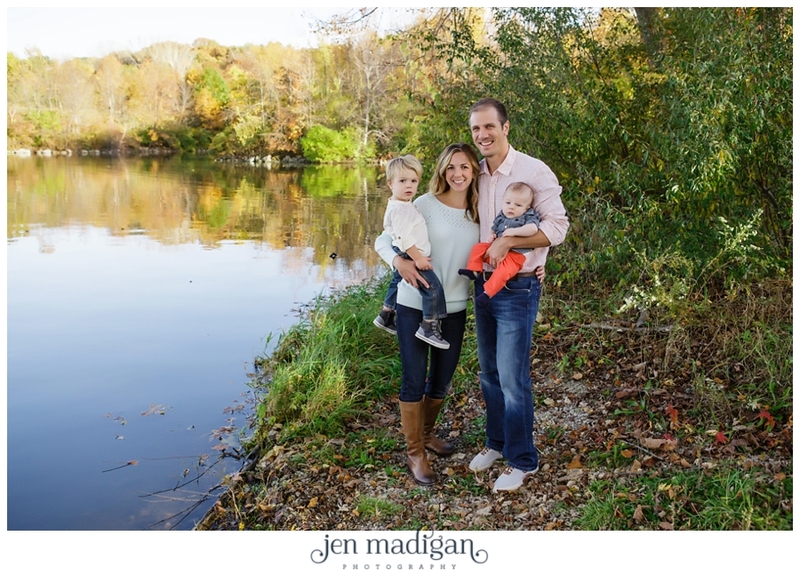 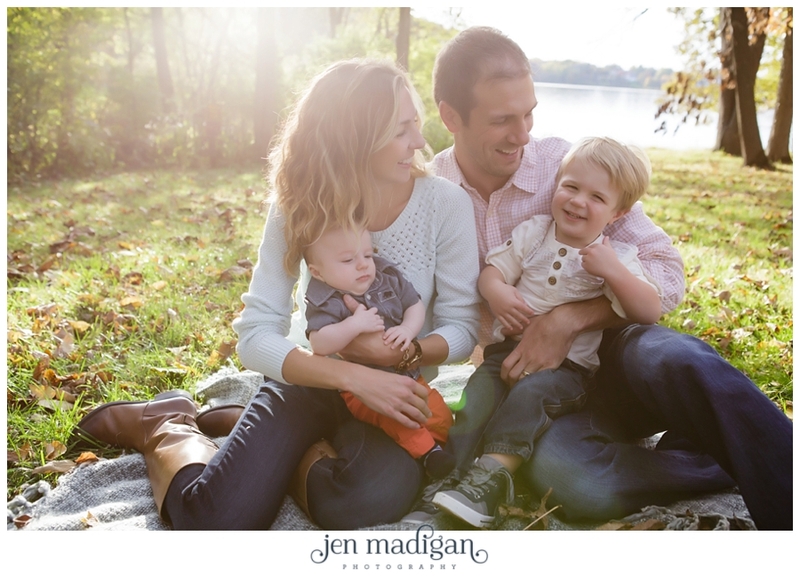 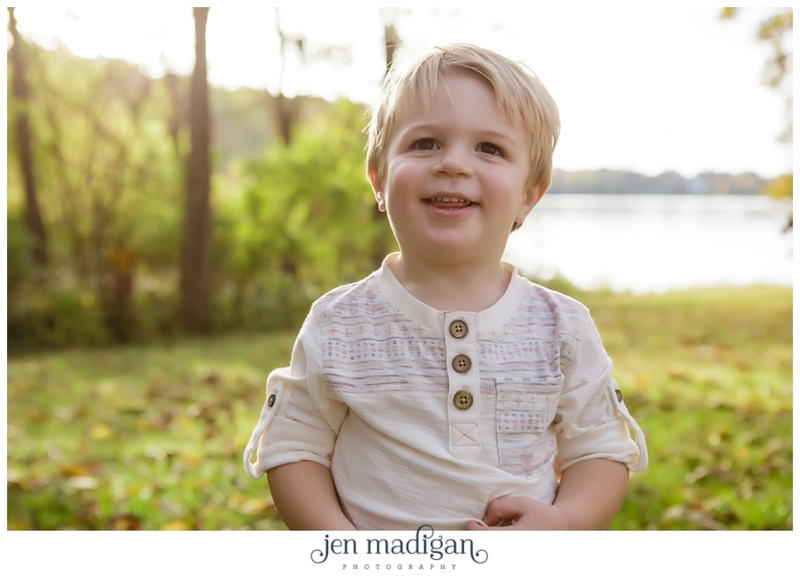 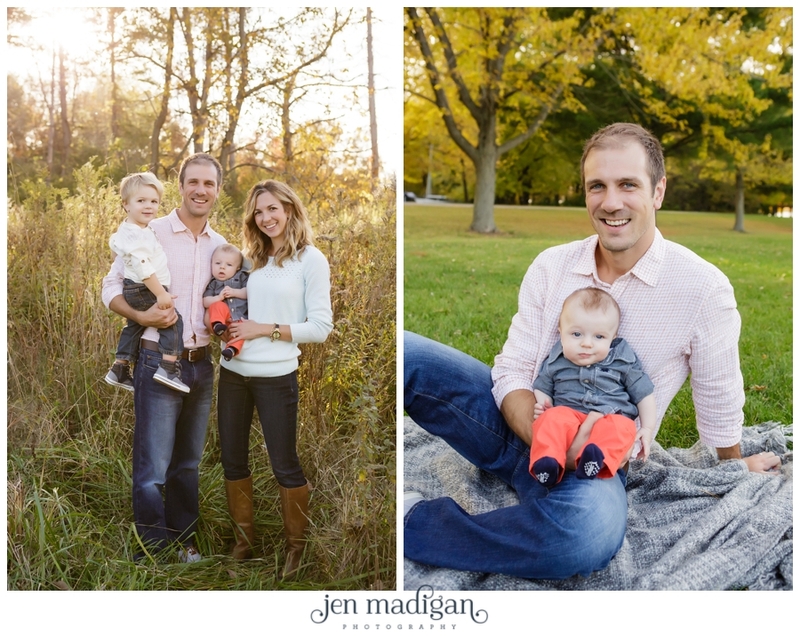 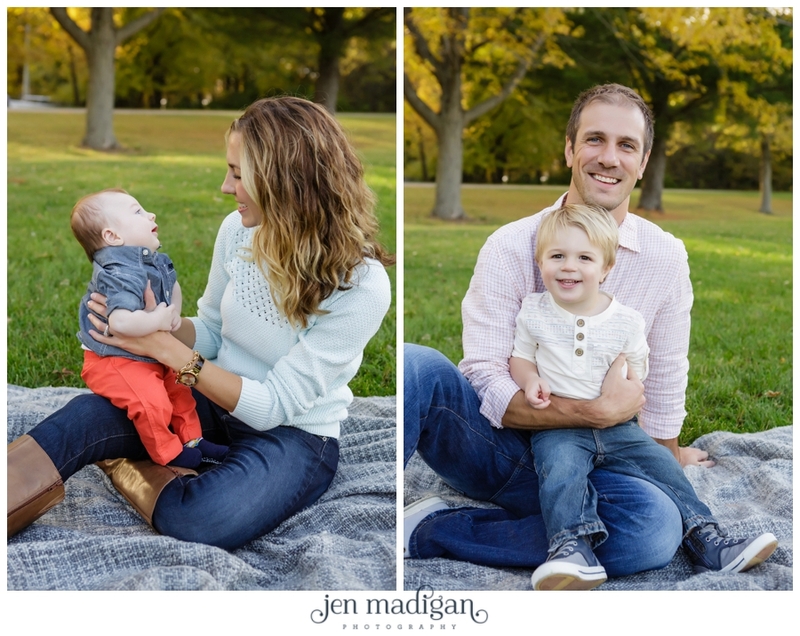 The S Family truly had the perfect fall day for their session at Lake MacBride, and we had a great time with Lindsay, Brian, Steele, and Crew. 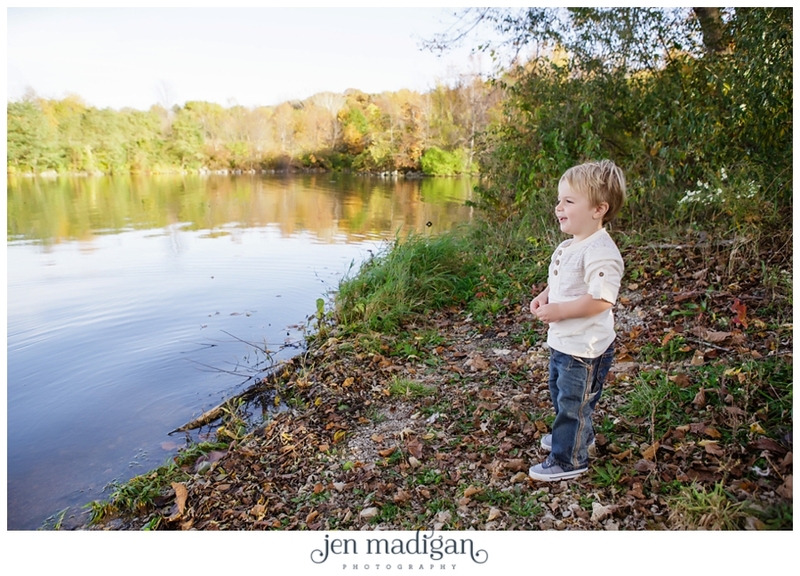 Steele was so much fun, keeping us on our toes for sure, and telling us about turtles and throwing rocks in the lake. 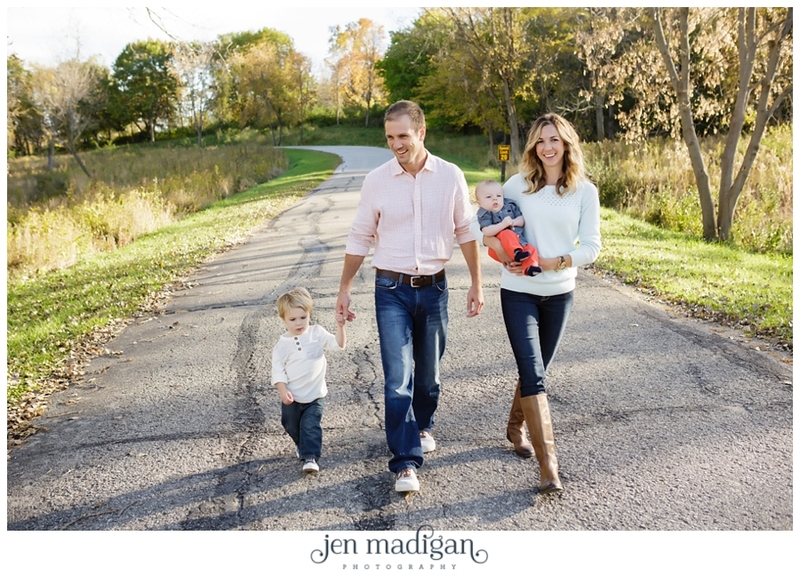 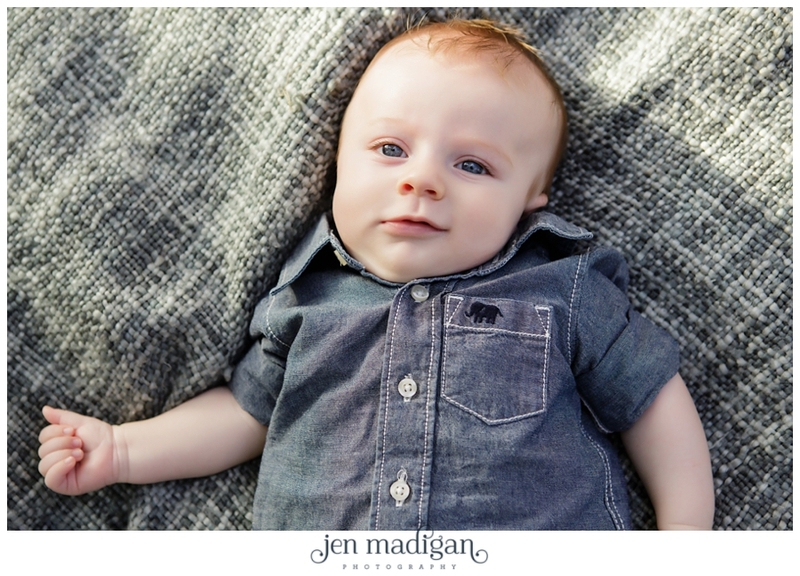 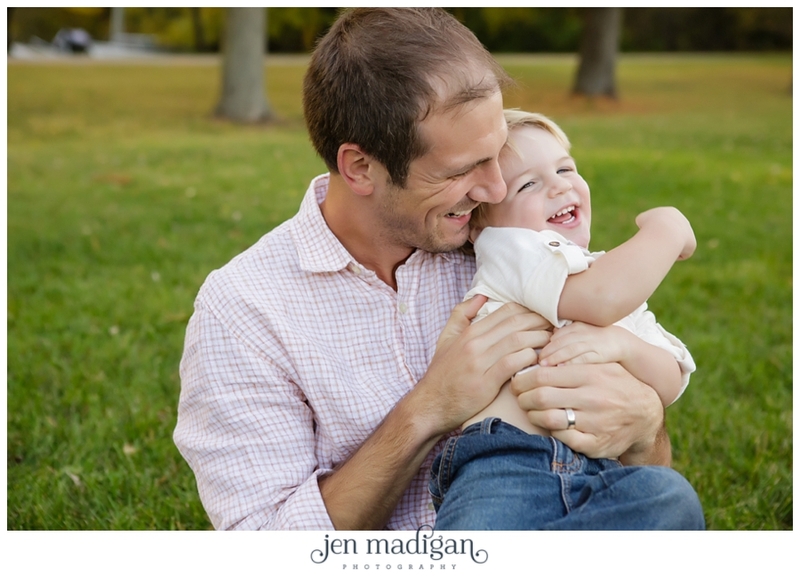 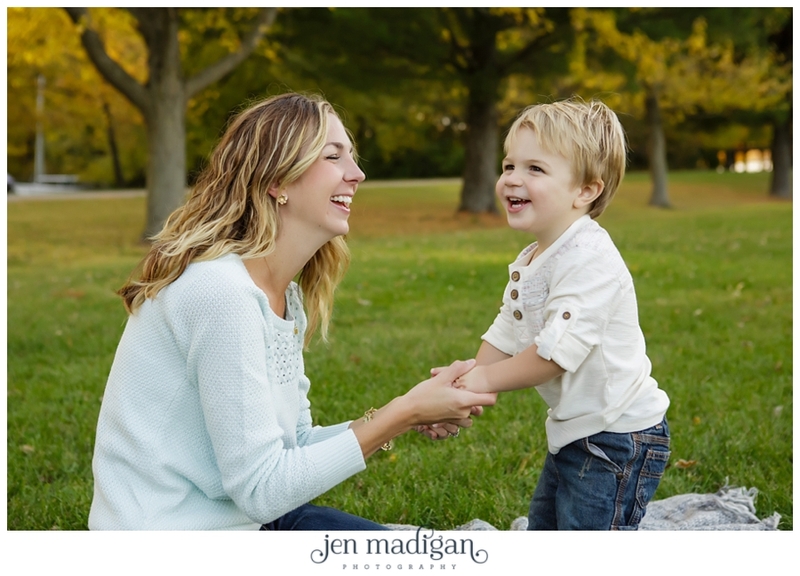 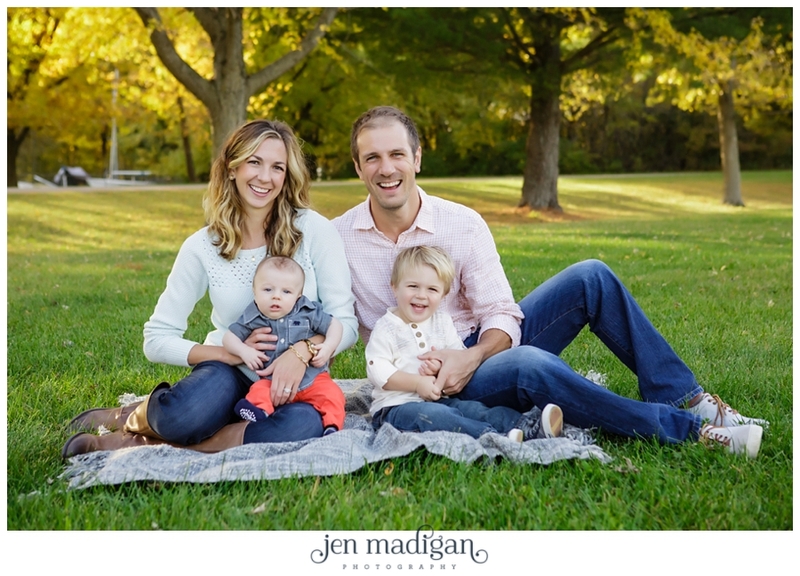 Huge thanks to the entire family for such a great session - hope you enjoy this sneak peek!